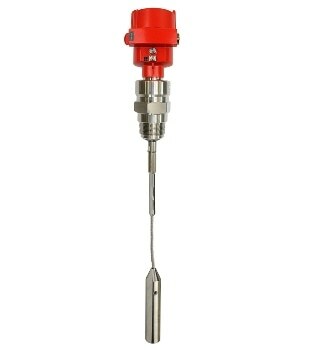 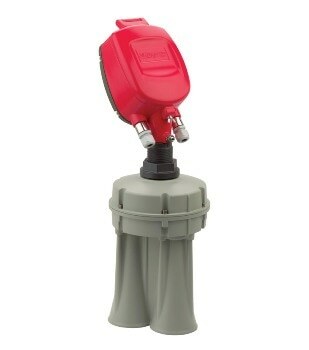 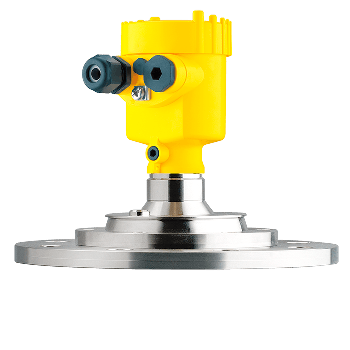 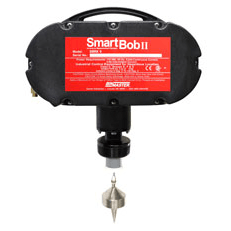 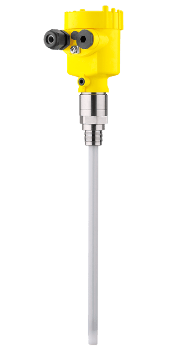 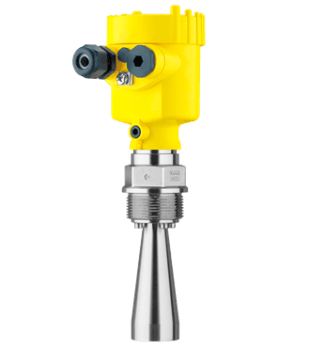 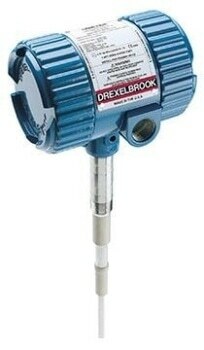 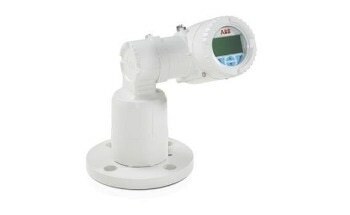 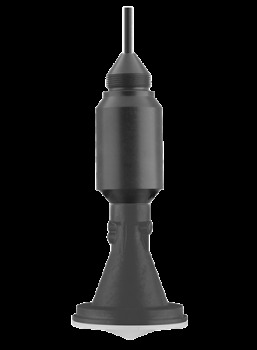 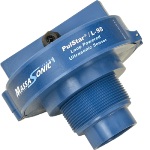 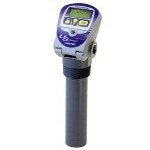 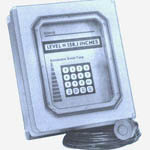 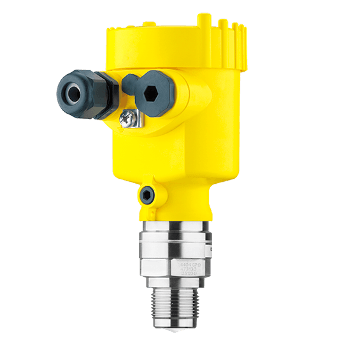 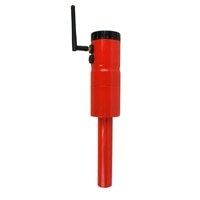 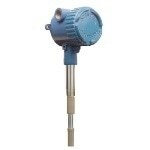 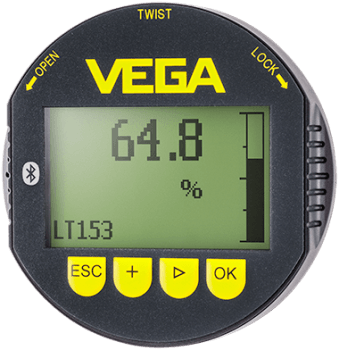 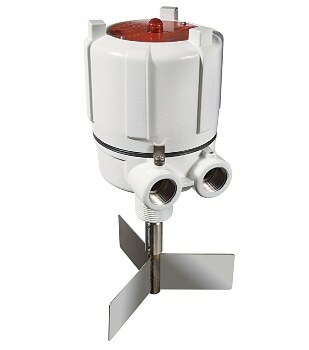 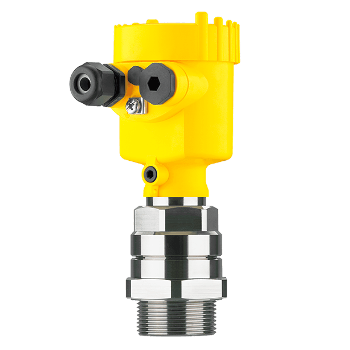 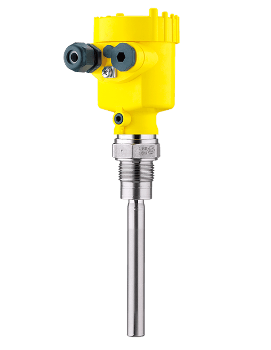 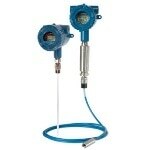 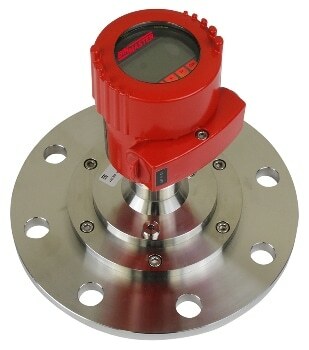 Level sensors detect the level of substances that flow, including liquids, slurries, granular materials, and powders. 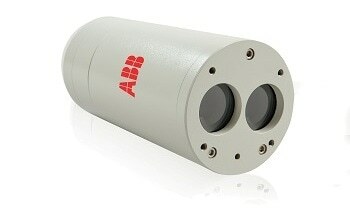 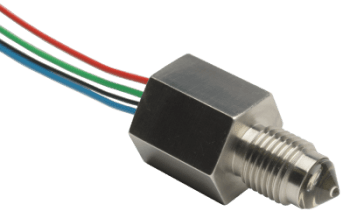 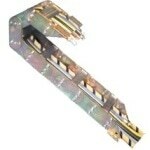 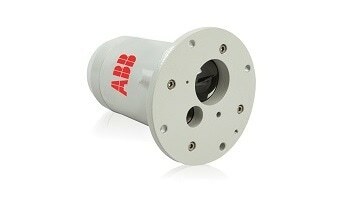 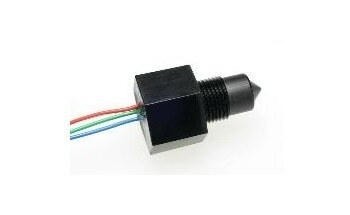 Once submitted, we will try and place you in contact with a suitable Level Sensors supplier within 48 hours. 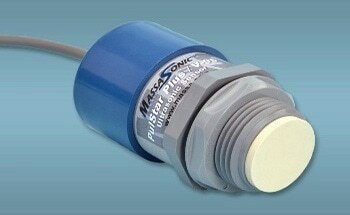 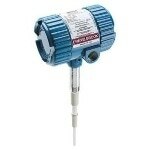 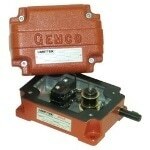 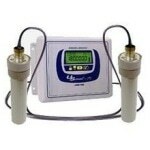 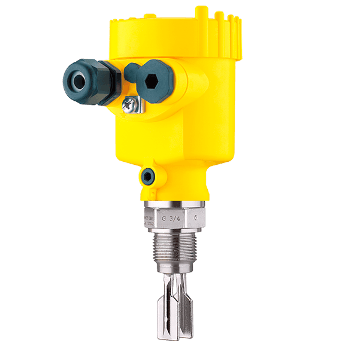 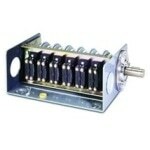 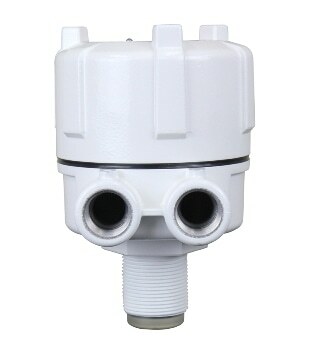 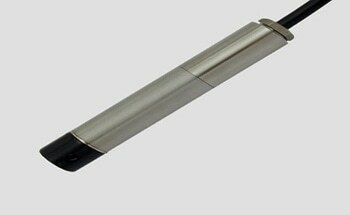 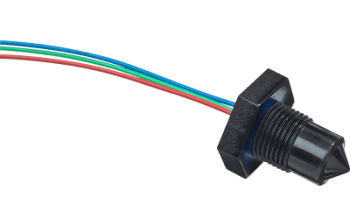 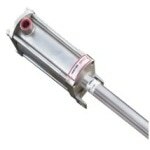 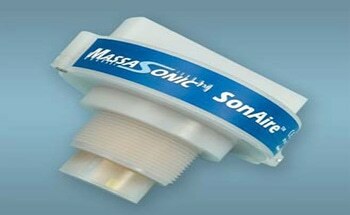 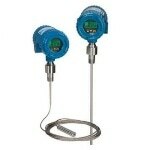 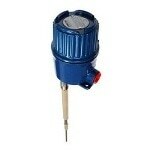 NR60 Capacitive Level Sensors from Gemlog Controls Ltd.
Water Level Sensor from Sapcon Instruments (P) Ltd.